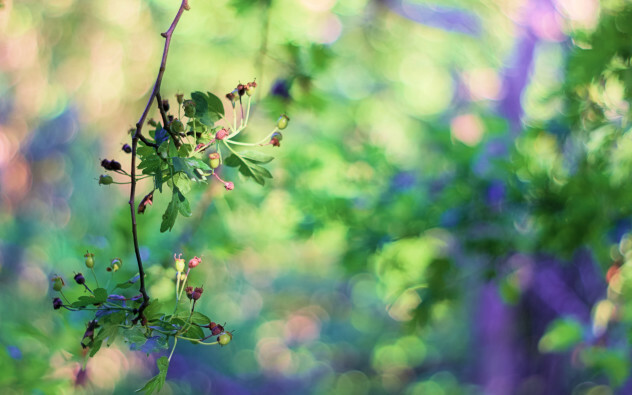 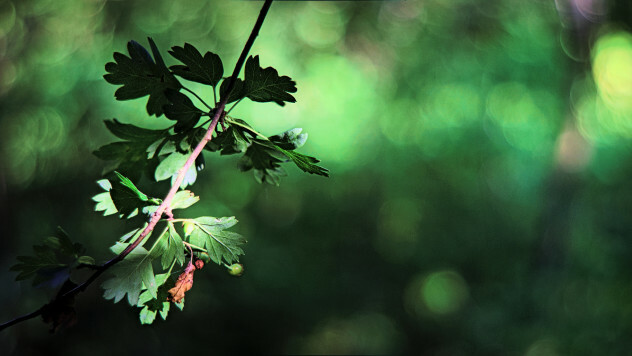 Light and foliage, an unbeatable combination. 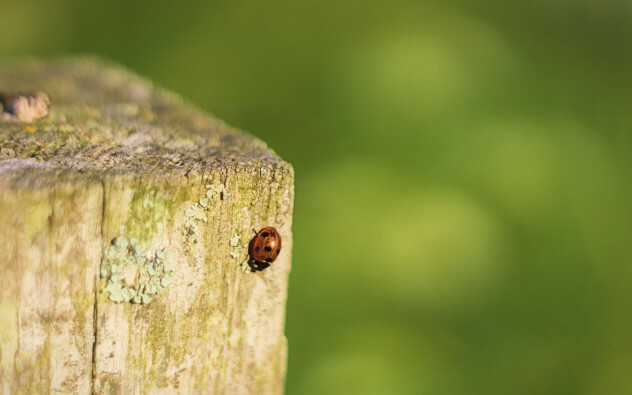 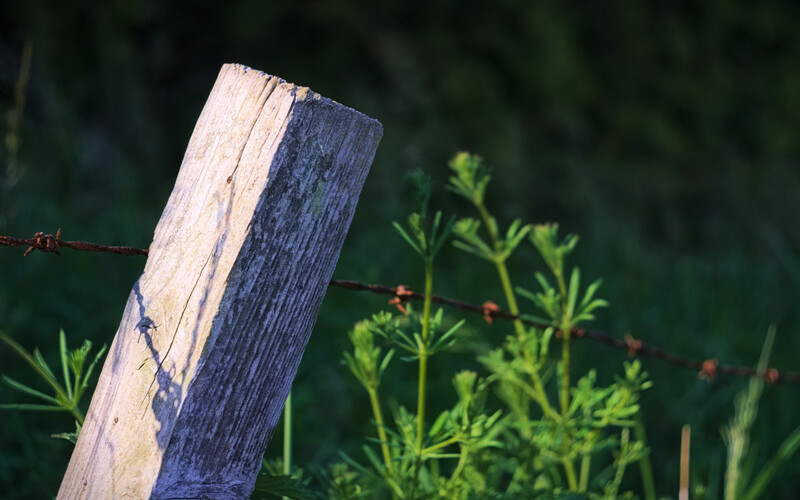 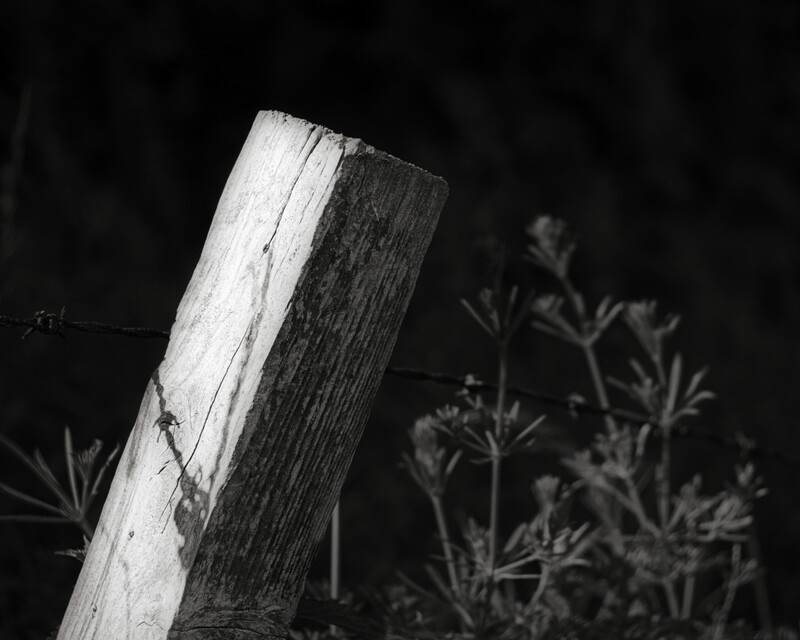 A little ladybird on a fencepost. 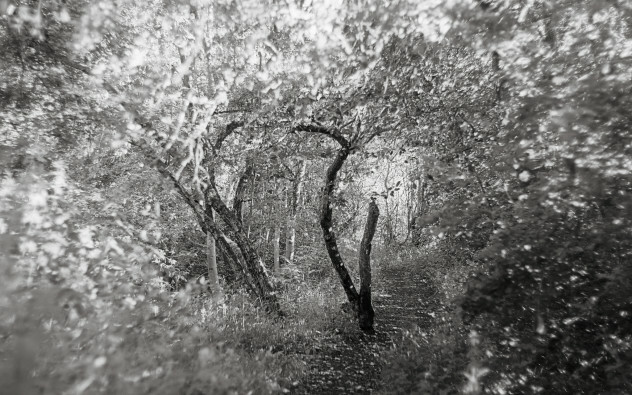 This entry was posted in closeup, daily, nature, photos, urban and tagged black and white, bokeh, closeup, colour, DoF, focus, hdr, light, nature, Perth, Scotland, trees, woodland.